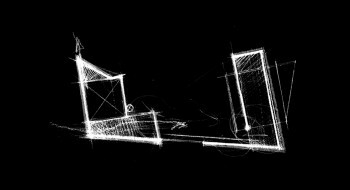 The frugal development of a complicated program in a natural environment of a great beauty within a very limited outline, was the main design challenge. 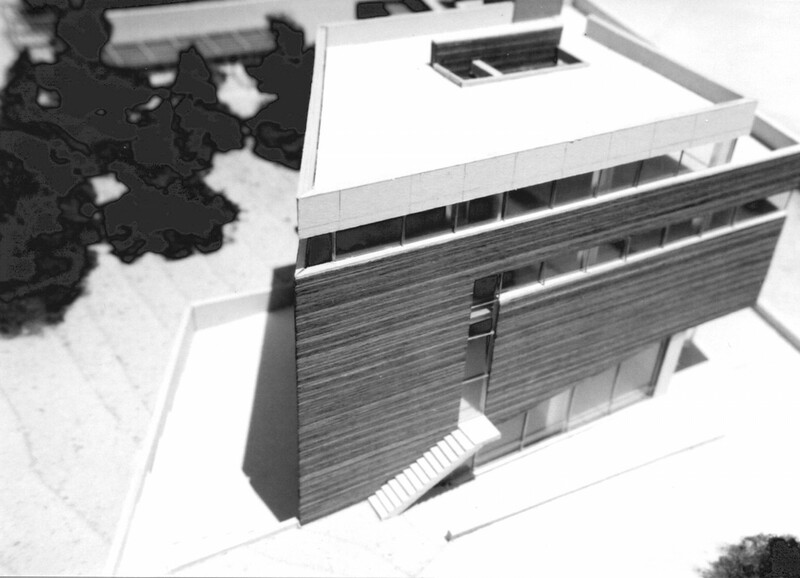 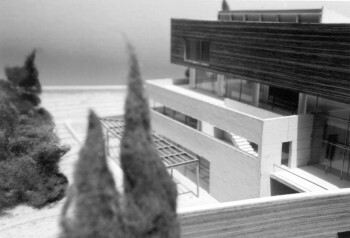 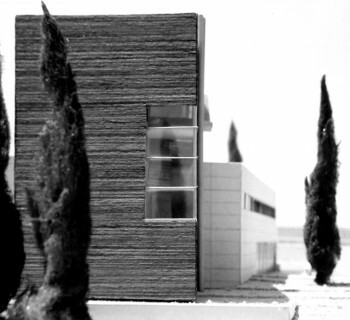 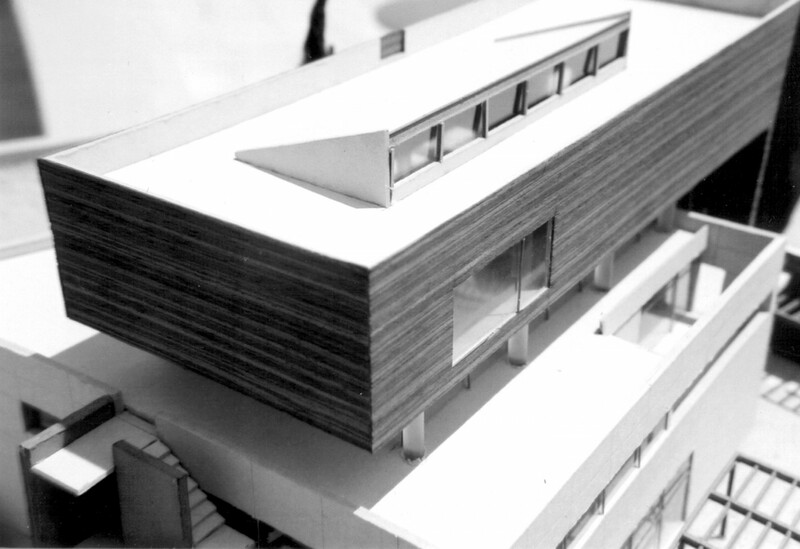 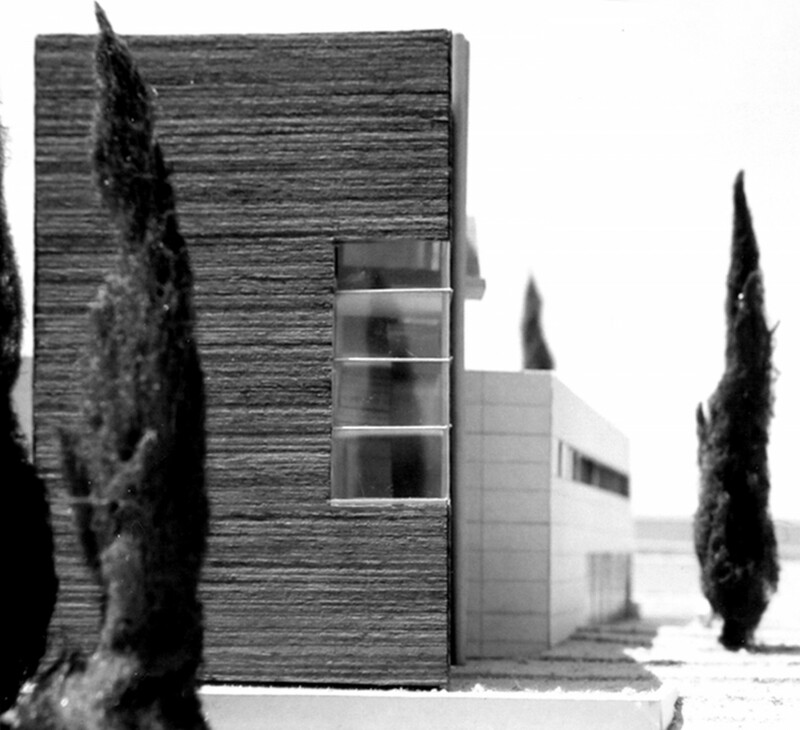 During the study, the consolidation of the two building units, which remain fragile due to the almost hard-to-form design of the surroundings, was particularly important. 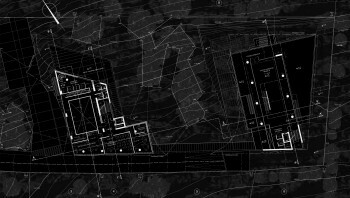 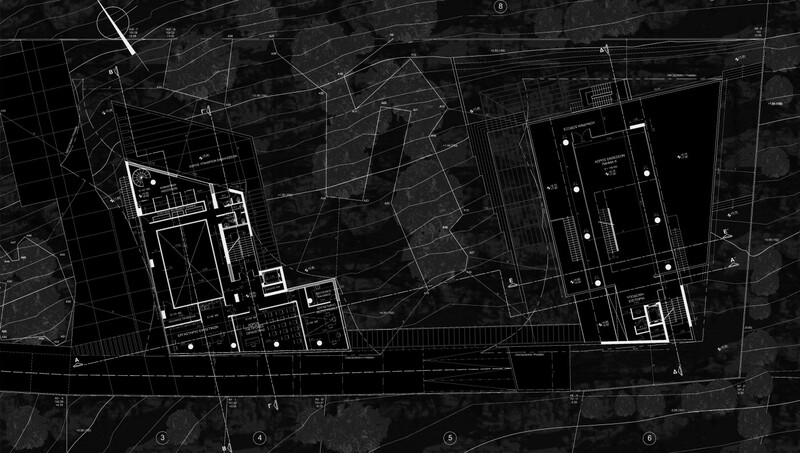 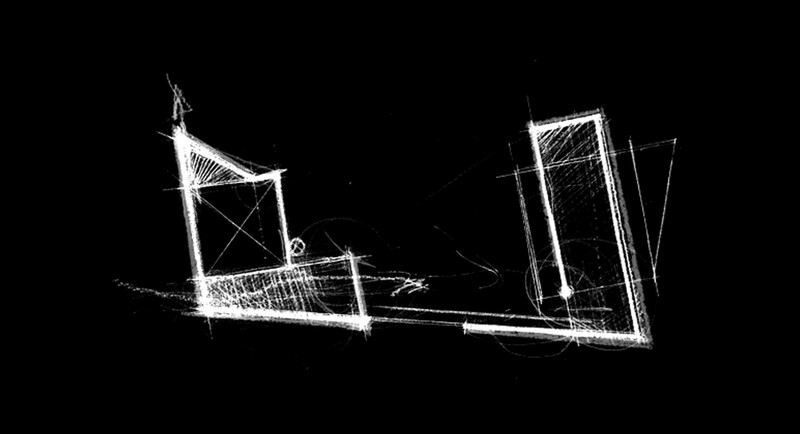 The orientation of the two buildings towards the forest zone, the liberation of the ground floor of the first entity and through it, the approach to the depth of the space are choices dictated both by the nature of the project and by the environment in which it is inserted.